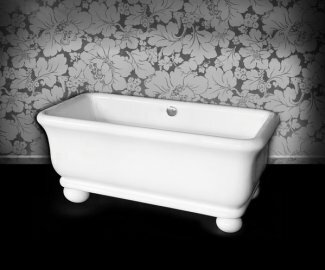 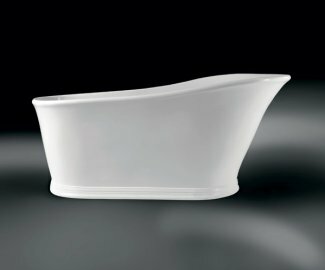 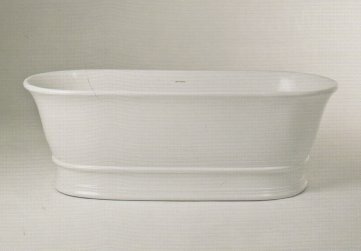 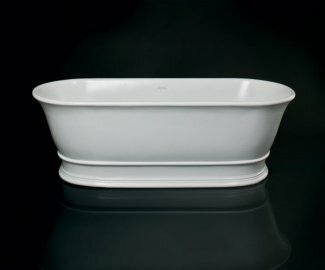 Boutique Baths are manufactured from a blend of acrylic modified polyester resin and mineral fillers ( primarily Aluminium Hydroxide ) that produces a bath with superior thermal shock resistance and an exceptional smooth finish. 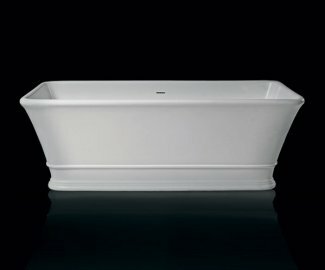 It is a 100% non-porous, homogenous surface that is virtually stain resistant. 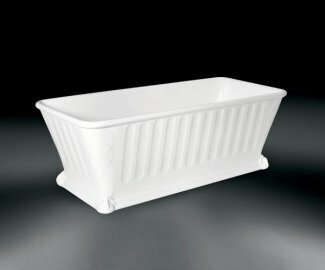 Boutique Baths have a unique intergrated waste overflow system built into the walls of each bath and come complete with waste connector kit, trap and full instruction sheet. 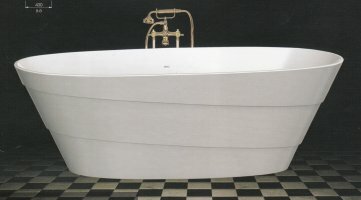 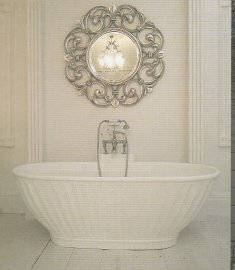 All baths carry a 10 year warranty.